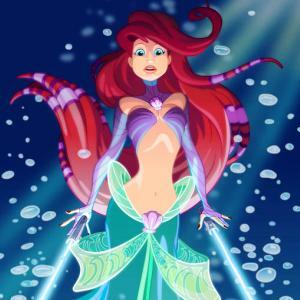 Since Disney acquired the Star Wars films in 2012, the internet has been begging for a Star Wars Disney mashup! Well, they’re not doing a movie yet – but in honor of that great idea here’s some of the best Star Wars Disney fan art on the web. 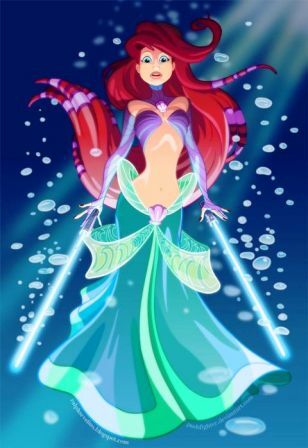 In these pictures, some of the Princess have broken free and become Padawans.